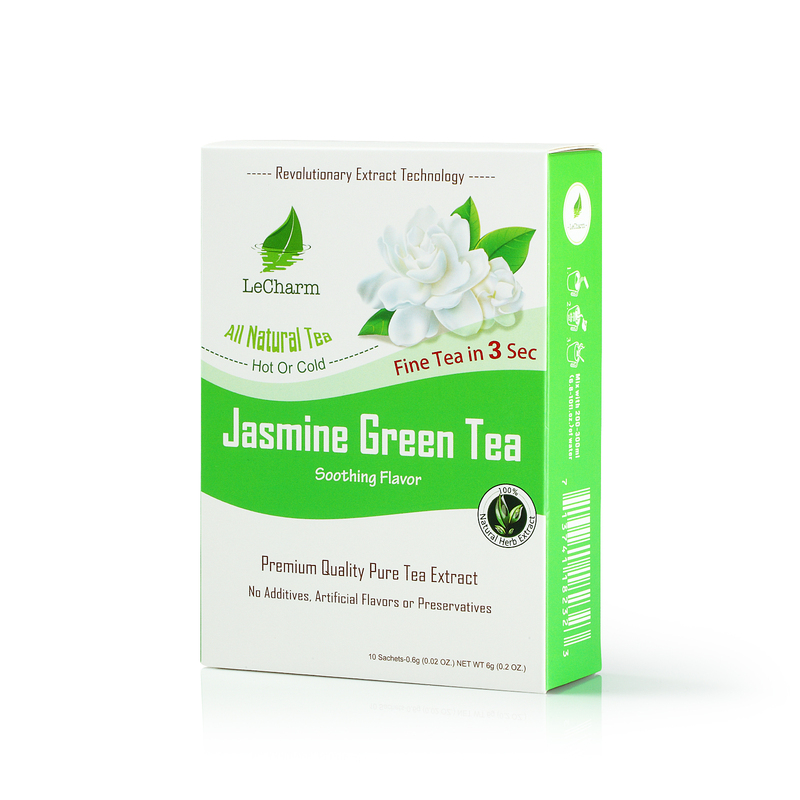 For one of the classic and most long-lived green teas, the name of Jasmine is known far and wide. The impression it leaves gives the drinker a clear head, making it unparalleled for mental clarity and focus. 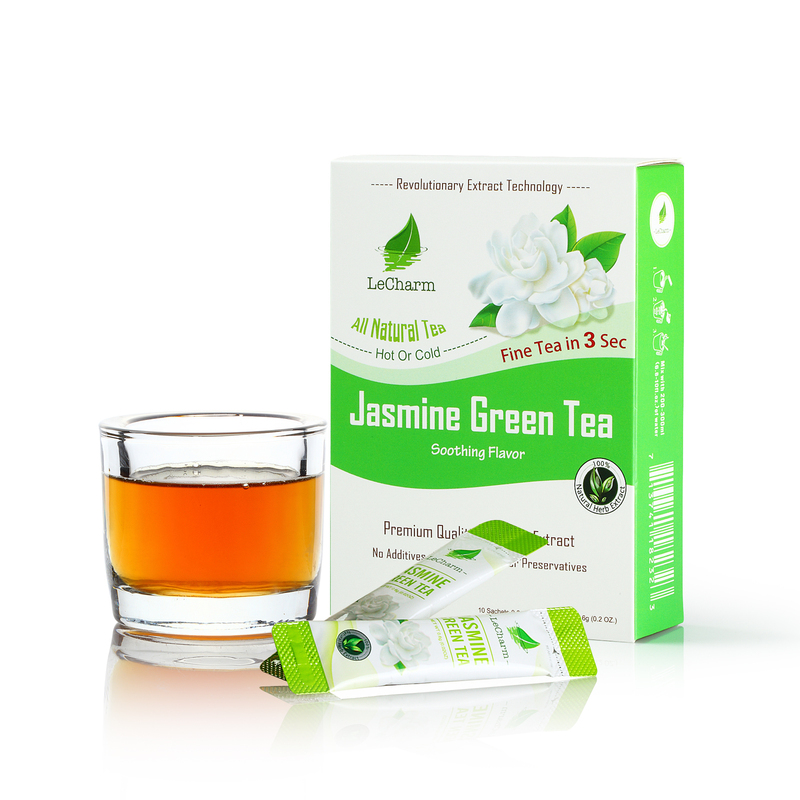 When feeling anxiety, jasmine’s fragrance is quick to calm your nerves and ease your worries. The jasmine flower is particularly helpful with the immune system, which has the additional effect of preventing inflammation and providing the body with a feeling of clarity and cleanliness. 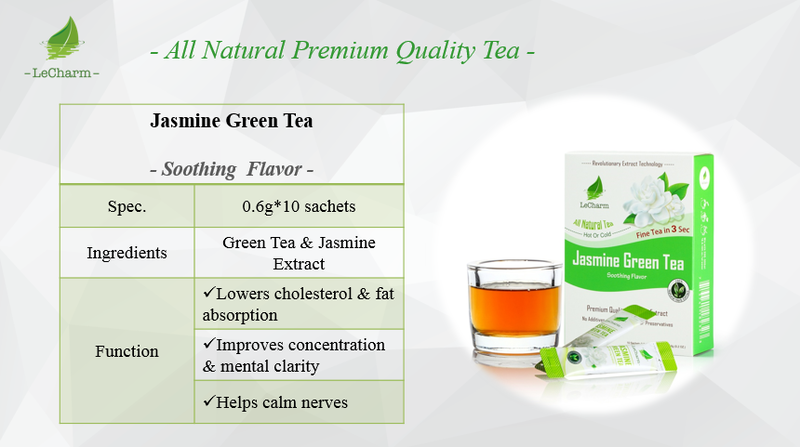 It helps to calm nerves, reduce fat deposits and promote smooth skin. Receive this as new year gift from a friend. 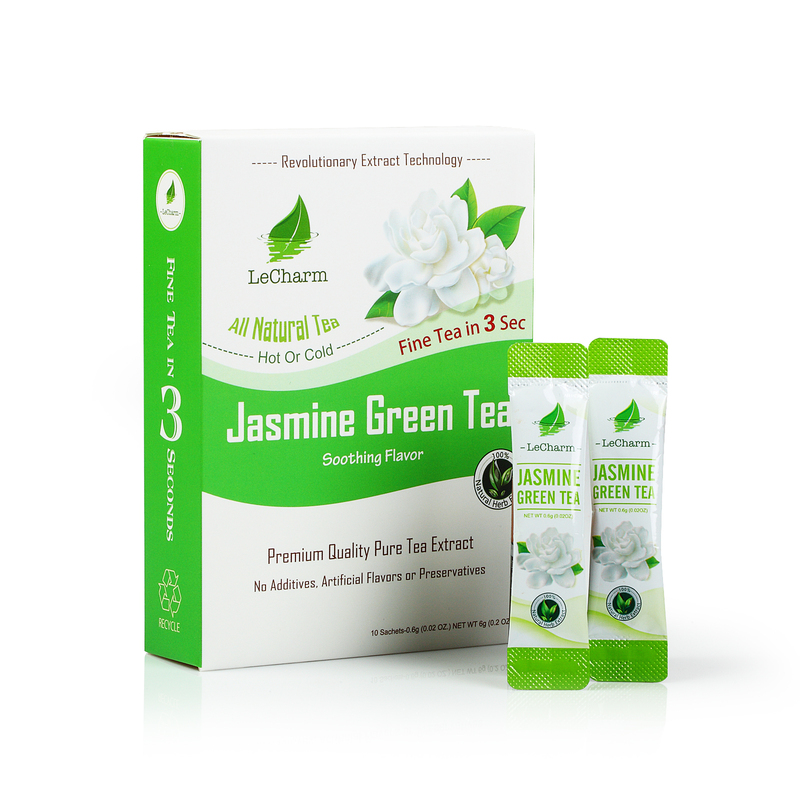 I like the Jasmine smell and it is strong. As a milk tea lover, i use hot water to dissolve the extract, it does dissolve well. The taste is good and natural. Some milk tea is just way too sweet.